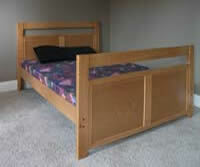 Bed includes slats to support mattress. 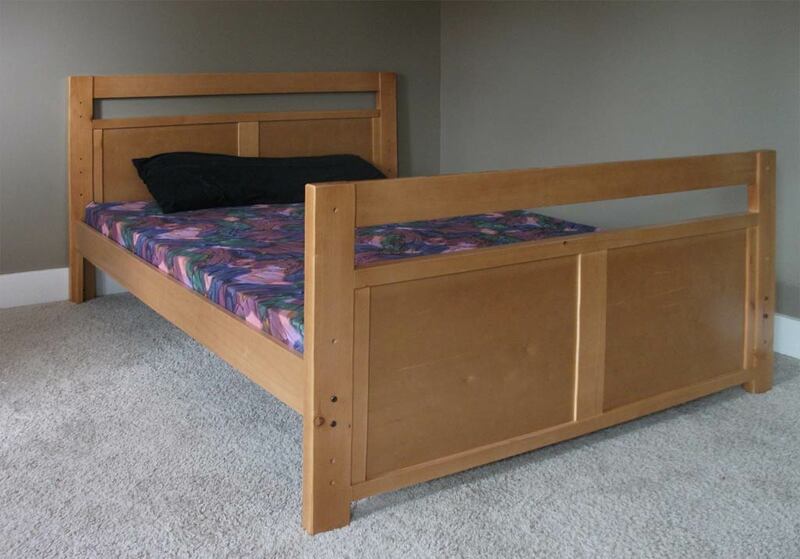 Box spring not required. Supported to the floor down the middle to prevent sagging.